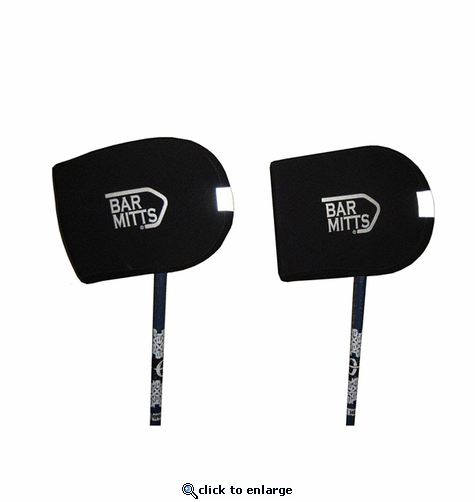 Bar Mitts offers to you mitts for when your X Country skiing and snowshoeing. Waterproof and easy to use, all you need to do is attach them to your bicycle bars and your ready to go. Easy access to keep your hands warm with the open entry and shape. Keep your hands warm and toasty when you need it most!